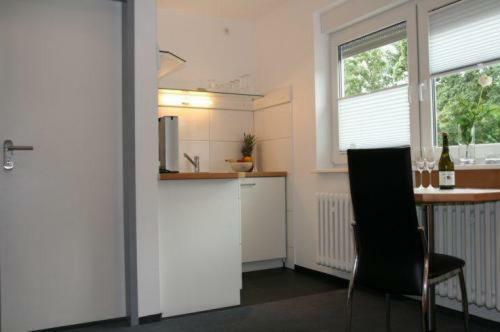 Nice kitchen with sufficient equipment. Good parking. Bus to city just 5 min walk. Very clean. The room is very comfortable and absolutely reasonable for a business traveler. 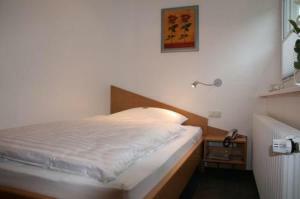 I loved my stay at Apartment Haus, as you deal directly with the owner and they are very cooperative. Sauberkeit und Zimmer top.Immer wieder.Frühstück klappte am ersten Tag nicht wirklich ,aber wurde dann schnell zu meiner Zufriedenheit gelöst. Top Austattung, schnelles Wlan, tolles Bett, alles sehr sauber. Parkplatz direkt vor dem Haus. Ruhig. Die Verbindung vom Bahnhof Köln Messe Deutz ist ok. Für Messebesucher selbst bei der etwas abgelegenen Köln-Zentrums-Lage eine gute Alternative. Auch im Hinblick mit der Selbstversorgung. Küche ist gut ausgestattet. Matratze gut. Tischhöhe zum Arbeiten sehr gut und die Größe des Tisches auch. Man merkt die professionelle Hand des Schreinerbetriebes, der gleich nebenan ist. Netter Empfang mit Unterstützung bei der S-Bahnsuche. In Summe gut, Neuzustand und Isolierfenster. S-Bahn in ca. 8 Min Laufnähe. Busse in nährer Umgebung, Einkaufsgelegenheit ebenfalls. 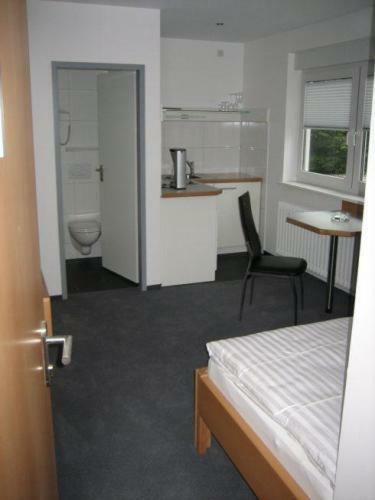 Kleines, aber feines Appartement. Alles sauber und ordentlich. Kleine Küche gut ausgestattet. 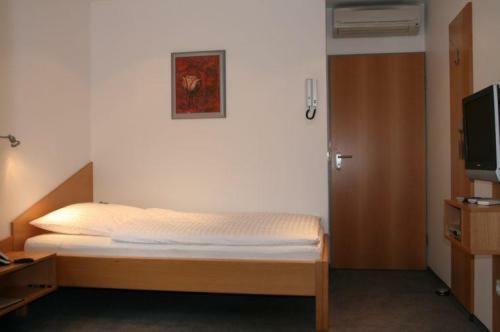 Wenn das Appartement für meinen nächsten Köln-Aufenthalt frei ist ... jederzeit wieder. Všechno se mi líbilo, pokoj měl vše, co jsem potřebovala, postel komfortní, recepční ochotná, vše vysvětlila atd. 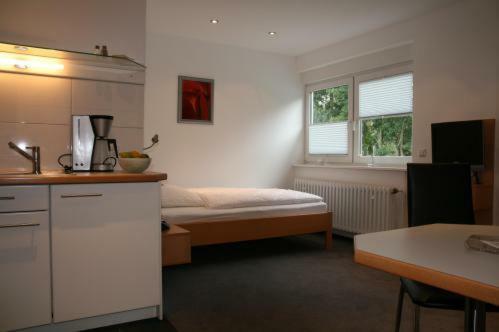 Lock in a great price for Apartment-Haus – rated 8.6 by recent guests! Apartment-Haus This rating is a reflection of how the property compares to the industry standard when it comes to price, facilities and services available. It's based on a self-evaluation by the property. Use this rating to help choose your stay! 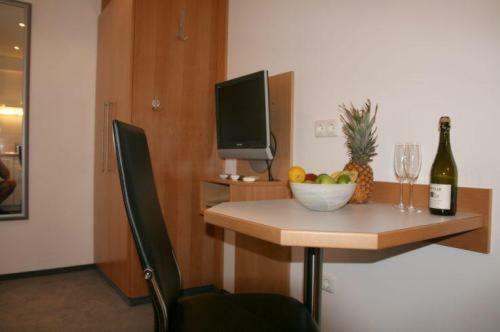 This apartment complex in Cologne offer free wired internet and great transport connections to the city center and koelnmesse exhibition grounds. The family-run Apartment-Haus provides a range of apartments with air conditioning, satellite TV, and kitchenettes. 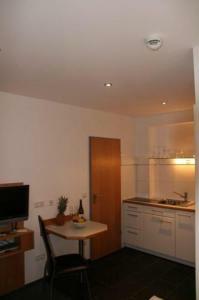 All apartments provide easy access to Cologne’s S-Bahn (city rail) network. Leverkusen is just 5 minutes away by city rail or car, and Düsseldorf is a 30-minute journey away. Free public parking is available outside the Apartment-Haus. 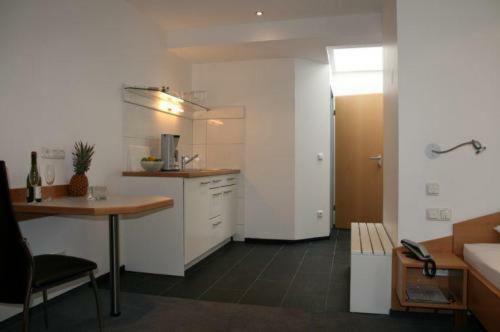 When would you like to stay at Apartment-Haus? 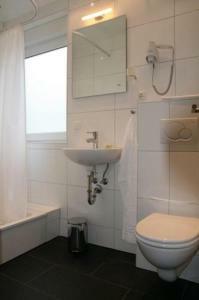 Bright, modern apartment featuring flat-screen satellite TV, an private bathroom and a well-equipped kitchenette. Bright, modern room featuring flat-screen satellite TV, an private bathroom and a well-equipped kitchenette. House Rules Apartment-Haus takes special requests – add in the next step! Apartment-Haus accepts these cards and reserves the right to temporarily hold an amount prior to arrival. Guests who plan to arrive after 8 pm must arrange this with the hotel in advance and will have to pay a fee. Arrival after 12 am is not possible. The beds squeak, need to be replaced. Also the mattress could be better. Location was not great - in between car workshops. OK for stations/busses for access to Messe/Centre of Cologne, but no local restaurants/bars and a fairly dark walk back from the station at night. But I booked it for a trade fair, so it would have been more much expensive in a better location.